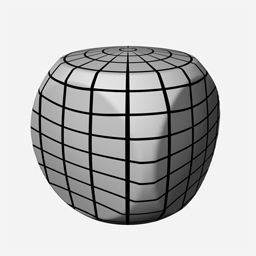 1. create your source geometry and connect it to the sourceShape attribute on the qWrap node. 2. create your destination geometry and connect it to the destinationShape attribute on the qWrap node. 3. create your target geometry and connect it to the targetShapes attribute on the qWrap node. 4. connect the outShape attribute on the qWrap node to a geometry node. animate parameters, and voila! or hell, just download the maya scene file. and get off my back.